it's my girls' world: Want, need, wear, read. So many people are talking about the instant pots and they were on such huge markdowns for Black Friday! So I'm hoping to ask Santa for this seven in one kitchen appliance/total time saver. 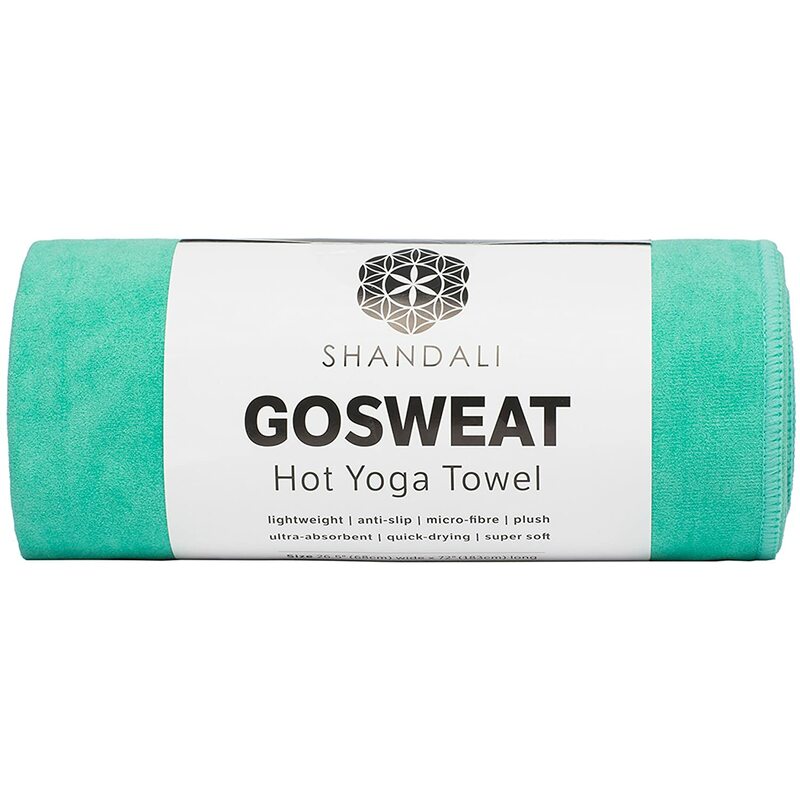 Since starting hot yoga in October and thinking I want to continue incorporating I'm thinking it's about high time, I stop bringing my regular ghetto towel from home and stop using the gym mat so I'd love a new yoga mat and towel for the new year :-). Maybe even a block or two! I love a good magazine as a stocking stuffer. 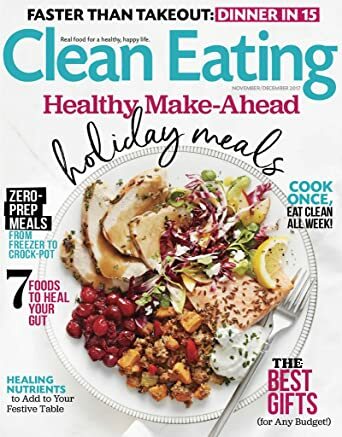 D usually gets me one that he doesn't mind reading himself but Dr. Oz or Clean Eating are some of my faves...I already have GH (i'm an old soul) as a subscription digitally and I love it! O would be another great one to get as an electronic subscription. Have you been naughty or nice? What's on your list this year? I think I am starting to want an Instant Pot. Kind of kicking myself for not snagging one on Black Friday. I love reading people's wish lists for ideas! 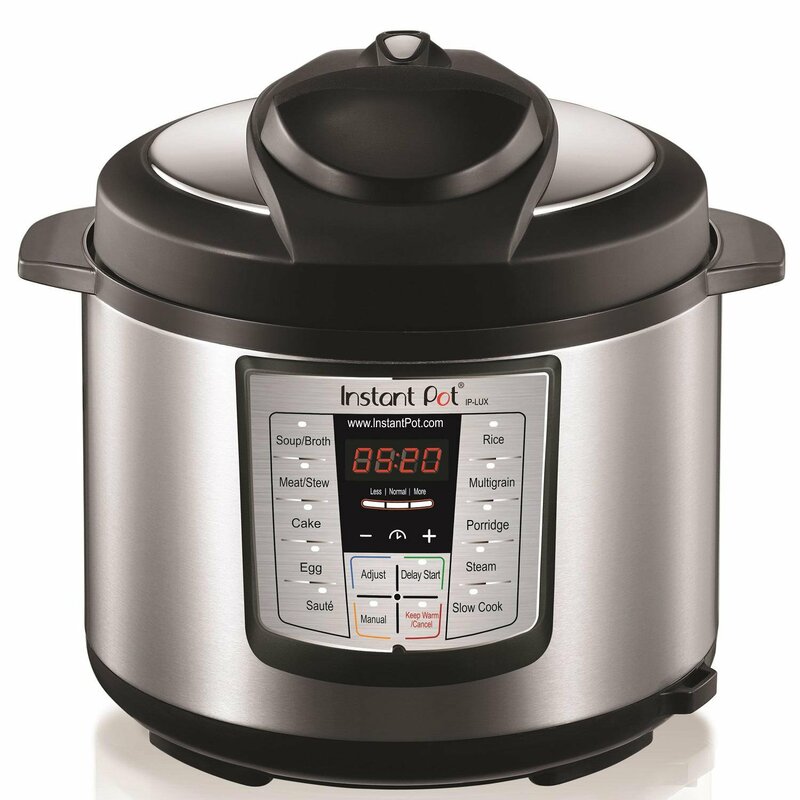 I have a smaller off brand of the instant pot and it's cool, but I haven't really considered getting a real one! I bought a similar North Face coat, and love it! And the Instant Pot is still something I'm on the fence about. If I worked outside of the home, I'd definitely get one, but where I'm home most days, I just use my crockpot. Great list! I felt weird doing this list too! Instant pots are all the rage, I think it would save so much time! Have a great day! I really want to get an Instant Pot at some point too. It just seems so handy!! I love reading magazines - and you can get some amazing deals this time of the year, like $5 for one year. I'd look at Amazon and/or Groupon if you want to subscribe to any! Love that winter coat. I purchased a few for my trip that I love too. Im really curious about the instant pot but I have a crockpot and dont know if its worth the purchase along with that. Sure seems like it would save me some precious time though! I fancy hot yoga towel is definitely the way to go! You NEED the instant pot! I really do love mine. I got suckered into the Instant Pot craze and bought one on sale this past weekend. Gonna do some reading on it tonight. Yes to the instant pot! Although I don't think I use mine nearly enough! But it's nice to have to switch stuff up. I don't know if I could do hot yoga...maybe one day. I am interested in the instant pot, too But my crock pot feels a little threatened and jealous as if getting one would mean I am two-timing it. Nothing could replace my crock pot, though! What a great idea for a stocking stuff...a magazine subscription. Thanks for that suggestion. Sometimes thinking of stuff to fill the stockings is the hardest part of Christmas. That hot yoga towel looks really neat!! I wish we had one of those places around here because I've heard great things about it! Very usefull advices as for me. I wanted to tell you my story too. It began when I was need to weight loss, so I started to search the ways for this. my friend adviced to me one good option, it use the detox. I found the best yoga for weight loss https://yogalifestyles.com/3-best-types-yoga-weight-loss/ website, where I might know about this more, and understand how to do it better. Today my weight is 58kg of strong body, which is stay better with every day!